Despite international pressures, thousands of executions take place in China every year. What happens to the children whose parents are killed by the state? Stigmatised by their parents' death sentence, they are shunned by relatives and neighbours. Many have to beg or steal to survive. 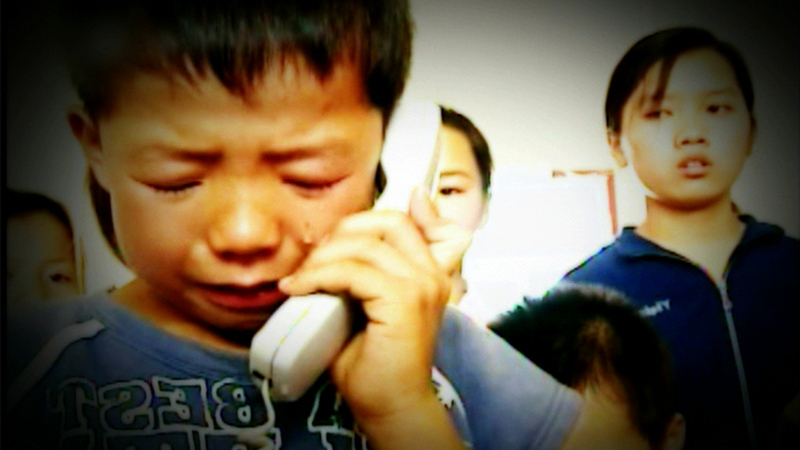 Sun Village is China's only orphanage for so-called Dead Men's children. Its founder is a former jailer who decided to help the orphans left behind.